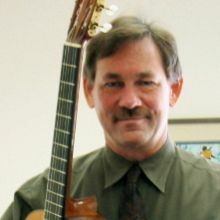 William Kossler holds BM and MM GuitarPerformance degrees from the University of South Carolina and spent oneyear (1985-86)studying in Japan withDr. 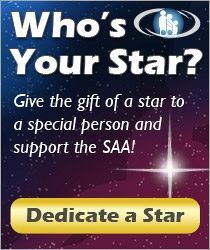 Shinichi Suzuki as a Rotary Scholar. 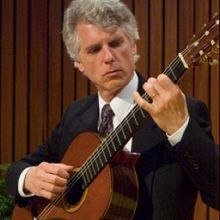 William is a graduate ofthe Japan Suzuki Institute, a co-author of the SuzukiGuitarMethod, and conducts workshops internationally as a Teacher Trainerfor the Suzuki Association of the Americas.